Sleep as a natural and regular occurrence, more or less rhythmically alternating with the state of wakefulness, is a phenomenon which interests both the physiologist and the clinician. The former is mainly concerned with the underlying factors and the concomitant manifestations of this physiologic state, while the latter seeks an answer to the question whether there exists a regulating center in the brain which maintains a balance between periods of wakefulness and sleep. 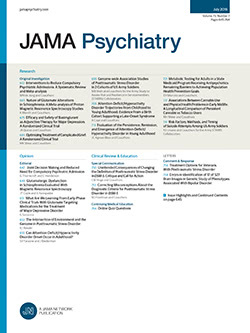 The neurologist, above all, is bent on identifying the several pathologic forms of reduced wakefulness, protracted deep sleep and allied states, in the hope that in this way signs of focal disturbance in the brain will be disclosed which will aid in circumscribing an area in the brain functioning as a sleep-regulating center.